With no personal state income tax and cheaper costs when purchasing a home, it’s little wonder why some Americans have decided to move to Texas. But despite the relatively lower cost of living in the state, some Texas homeowners are still in need of a lump sum to settle their personal debts and pay for college tuition. In most instances, these are their top motivations for striking a cash out refinance deal for their property in Texas. . In one of our previous blogs, we talked about the ups and downs of a cash out refinance. Read this blog if you are considering pulling equity from your home. But if you’ve made the final decision to refinance your mortgage, you might want to start preparing for your application. Here’s our list of do’s and don’ts to help you do just that. Keep a close eye on the loan terms. Using your home’s equity requires a thorough scrutiny of what you will get into financially for the next couple of years. You shouldn’t make these decisions without having a full understanding of the loan terms. Ask lending companies to provide written estimates of the fees and the loan terms upon inquiry. Later on, you can review these documents and make a more informed financial decision based on the merits of the lender’s’ terms. At Texas Lending, our mortgage professionals will confer with you to help you understand what the numbers mean and how it may impact your personal financial position. Review loan documents thoroughly and make sure there are no blank fields. Reputable lenders know the value of proper documentation. If a lender puts in incorrect dates and wrong information, point it out immediately. Borrowing against your home will significantly change your current financial situation. To that end, you must not borrow more than you really need. Our tip: Make wise use of that lump sum instead of splurging it on short-term indulgences. Do not affix your signature to dubious deals. Whether you are not quite sold on sealing a refinance deal or you’re having doubts about your chosen lender, the gist of it is that you shouldn’t sign something you are not sure of. Do not skip the fine print. Some borrowers get blinded by the idea of having “easy money” that they skip the fine print altogether. Do not make the same mistake. Be proactive in looking for that fine print. If it is neither clearly discussed by the lender nor written in the loan terms, ask for it specifically. Building your home’s equity is a step towards financial stability. This is why we always advise our clients to use their home’s equity carefully. 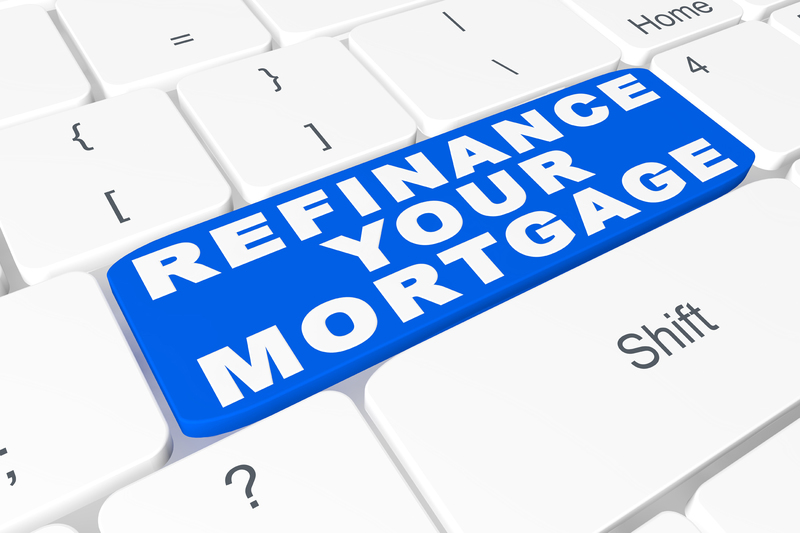 Once you’ve made a careful decision about a refinance, set an appointment with a reliable lending company – preferably a local business that can guide you through the steps of a cash out refinance for your property in Texas. As a family-owned business, Texas Lending serves the best interests of Texas homeowners. To help you get ahead in a satisfactory cash out refinance deal for your property in texas, pick up the phone and get in touch with our loan officers.